Country's largest carmaker Maruti Suzuki India (MSI) on Monday said its highest selling model Alto has crossed the 3.5 million cumulative sales milestone. Brand Alto has clocked a growth rate of 6 per cent in 2017-18, MSI said in a statement, adding that it has garnered a market share of 33 per cent in the ongoing financial year. 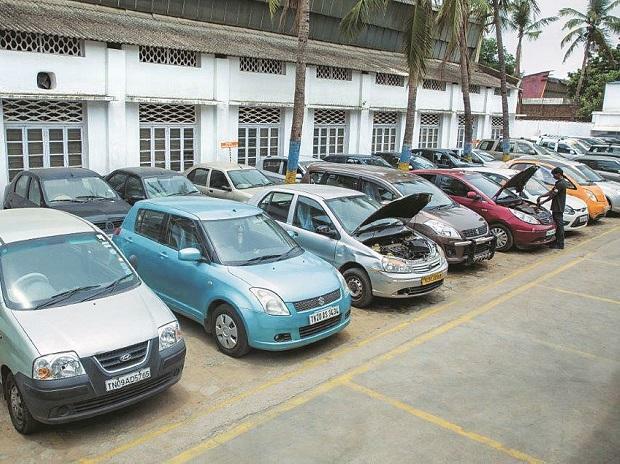 The Alto has been the highest selling car in the domestic market for the past fourteen years, it said. "In 2017-18, nearly 55 per cent of customers have selected Alto as their first car purchase. 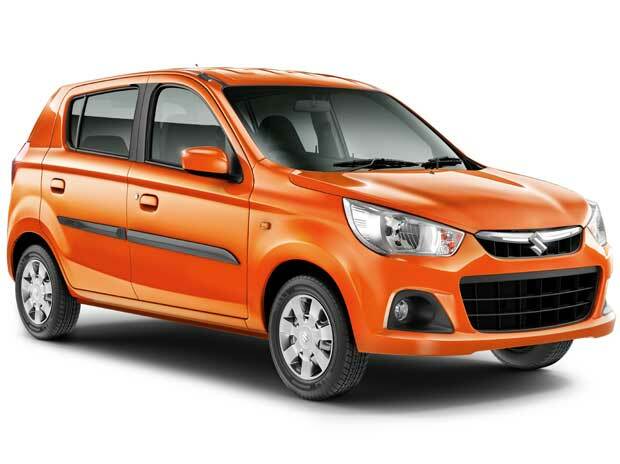 Interestingly, 25 per cent of Alto buyers are buying it as an additional car, MSI Senior Executive Director (Marketing & Sales) R S Kalsi said. Nearly 44 per cent of Alto sales contribution comes from young customers less than 35 years of age. This contribution has grown 4 per cent in the past three years, the company said. Kalsi said since 2006, Alto is adding 5,00,000 new customers every two years. In 2008, it clocked 1 million unit sales and in 2010, it touched 1.5 million units, he added.